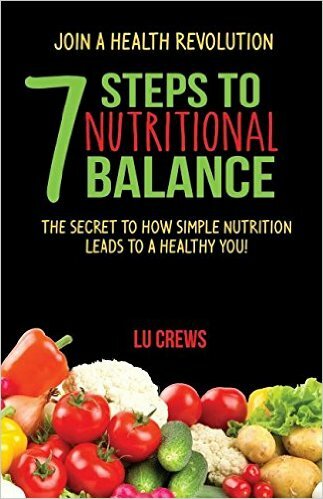 7 Steps to Nutritional Balance gives the reader an easy to navigate guideline to the choices available in the market place. The book exposes misinformation and the lies the media and big pharmaceutical companies are using to confuse the average family, confusing even people who are in the know, who are making an effort to eat a healthy diet and live a healthy lifestyle. The author hopes you will join her revolution to help bring about a change in the marketplace by making informed choices. Create your own revolution by breaking through old eating patterns and taking responsibility for designing your own eating plan. It can be done! 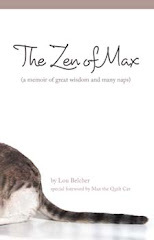 Author, Wife, Mother & Holistic Advocate, Lu shares her amazing story of how she pioneered the maze of health from an early age. She has been on a quest for many years, educating herself, and all who will listen, helping people live an informed and healthy lifestyle. Lu and her husband, Don, have been married almost 60 years and have been residents of Brevard County for 50+ years. They have four children and 11 grandchildren. Meet Lu Crews at the Meet the Author Book Fair in the Eau Gallie Civic Center in Melbourne, Florida, on November 21 and 22, 2015 from 9:30AM to 4:30PM. The book fair is being held in conjunction with the ArtWorks Eau Gallie Fine Arts Festival on Highland Avenue. Both are free and open to the public.